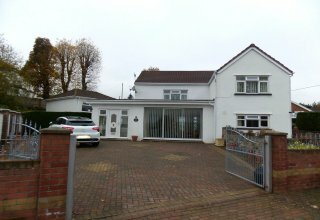 A detached house occupying large corner position in sought after village community. 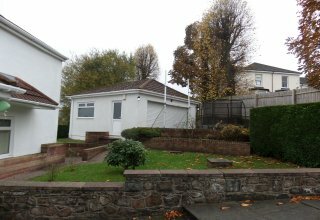 The property is well maintained and benefits from rear and side gardens, parking for several vehicles and detached garage. 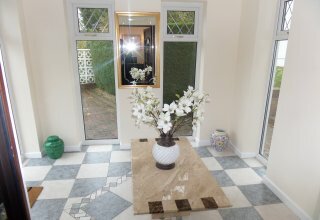 Entrance Hall : UPVC double glazed entrance door & side panels, tiled floor, recessed spot lights, coving to ceiling. Shower Room/w.c. 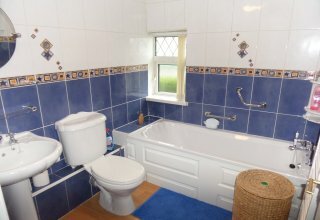 : White suite, fully tiled walls, mains shower. Rear Lobby : UPVC double glazed rear entrance door. 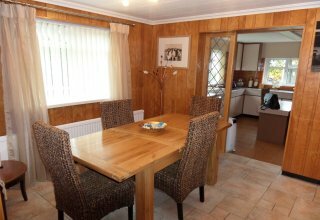 Dining Room : Tiled floor, decorative panelled walls. 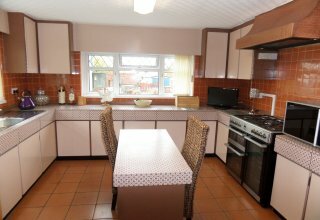 Kitchen : Fitted units, gas cooking range, cooker extractor hood, plumbing for washing machine, tiled floor. 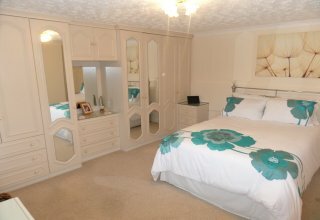 Number 1 Bedroom : Fitted wardrobes, built-in cupboard. Number 2 Bedroom : Double windows to front & side, coving to ceiling. 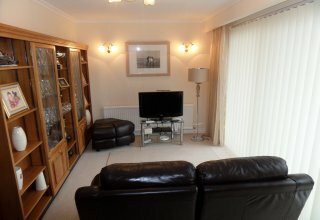 Number 3 Bedroom : Fitted wardrobes. Bathroom/w.c. 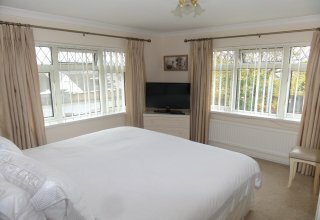 : White suite, fully tiled walls, laminate flooring, towel radiator. 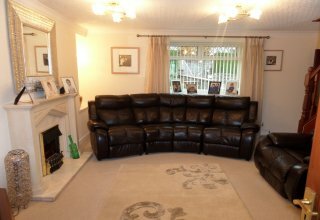 Price : To include floor coverings/ carpets as fitted. UPVC Double Glazing.